The best thing since sliced bread! 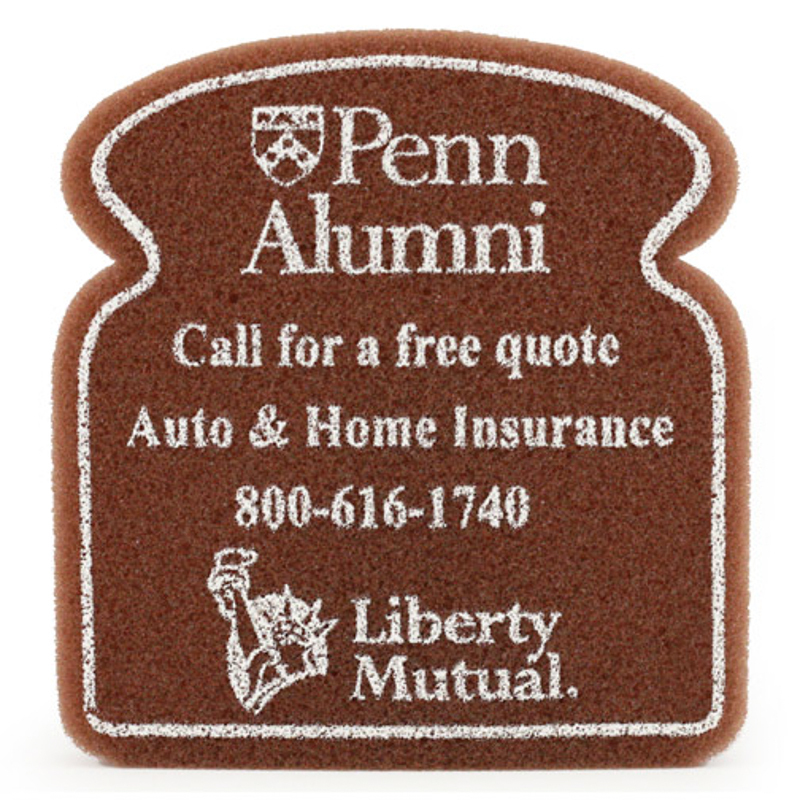 When you need to drive home your advertising message, nothing will say it better than this bread shaped foam novelty. This uniquely designed promo item features a 3.5’’ x 2.5’’ imprinting space where your message, company name or logo can be silk screened. 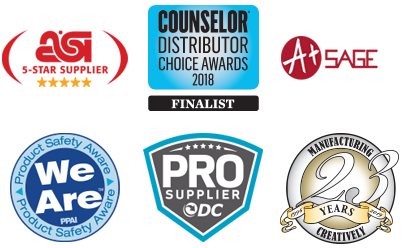 Soft and safe, it’s the perfect item to give away at your next trade show, restaurant event or as a souvenir gift for your customer’s appreciation. 4.5" x 4.75"…..Imprint Area: 3.5" x 2.5"